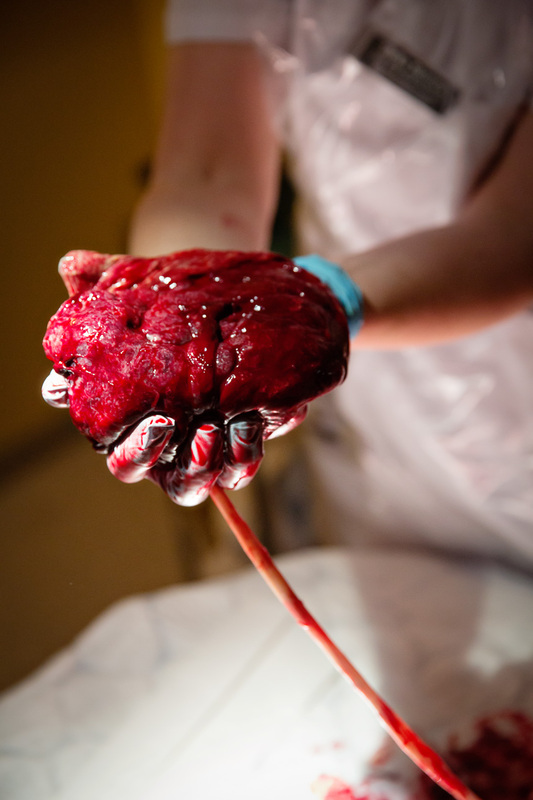 A blog post shared by Lisa-Marie Sasaki Cook, BSN, RNC-OB, C-EFM, ICCE, CD (I don't know what all abbreviations mean) published June 9th has gone viral: Placental Transfusion for Neonatal Resuscitation After a Complete Abruption. As knowledge deepens regarding umbilical cord clamping on well-being preterm and term newborns, the concept of waiting to clamp the cord during resuscitation is still in an exploring and pioneering phase. Sharing one's experiences are an important step to help us learn more. One thing is to believe something is right, proving it is a something else. Regarding if and when to clamp the umbilical cord, a lot of people feels it's common sense and 'natural' to wait. Our research as well as others in the field, is aimed to find out the advantages and disadvantages with delayed versus early cord clamping, hopefully in the end being able to clarify the optimal timing. Not many things are completely advantageous or disadvantageous. In June 5th, a Keith Barrington reported his attempt to summarize the research on preterms and placental transfusion. Although, evidence in no way discourages from waiting to clamp the cord, it's evident that we need at least one more large trial to show conclusive results. The APTS trial is aiming to help us to gain that knowledge. 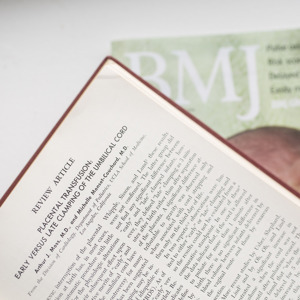 Practice not based on solid evidence will always be threatened to be discarded, and one could only have wished that research had been as rigorous when cords started to be cut early as it is now. If you are interested in umbilical cord clamping and the results we have shown in our research, the best thing is of course to read our articles. If you want a short summary, you can read the fact sheet that summarizes our findings. It is also available in Swedish.